When you order 2, you'll get your 3rd pack free from available color packs. Please let you know if you have a preference. 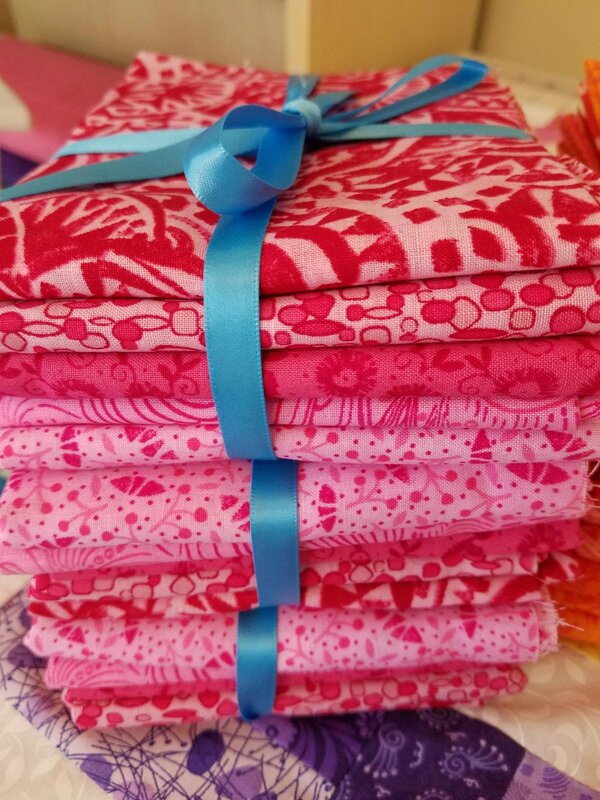 These bright fun colorful cottons are super fun bargain fabrics! BUY 2 GET 1 FREE!